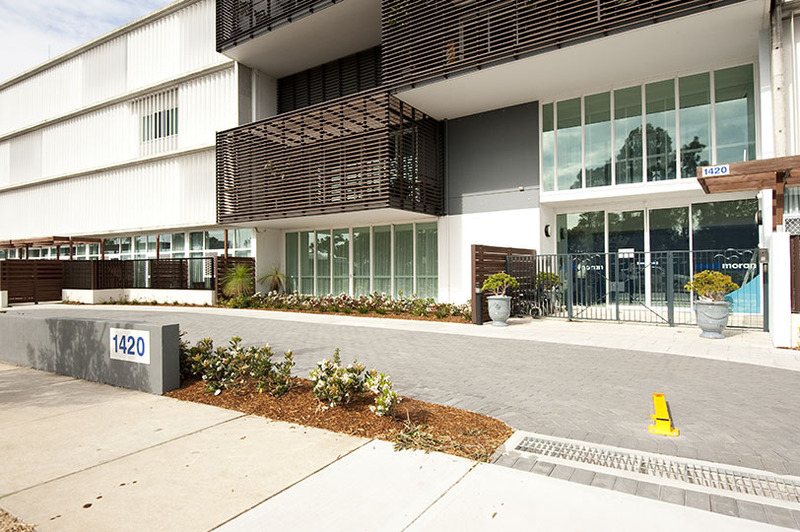 The existing Ground Floor Brodie Avenue Wing of the Mark Moran at Little Bay facility was utilised as an Administration wing. 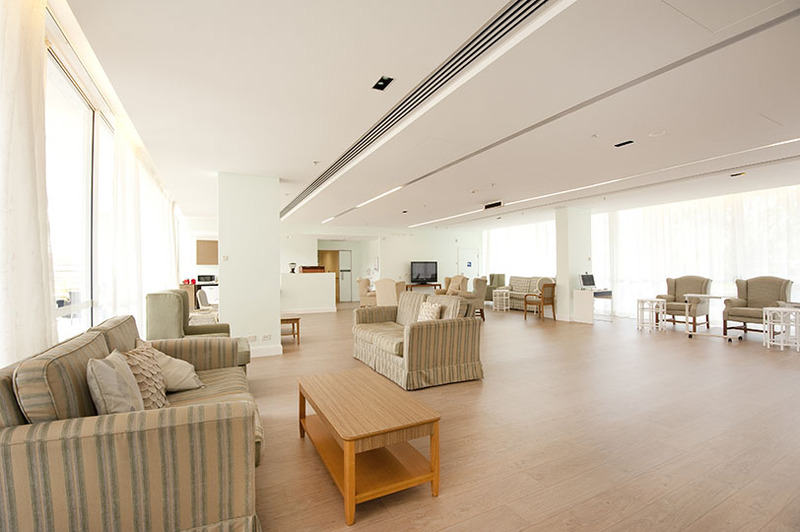 With the relocation of administrative staff, the alternations to the layout accommodated 12 new bedrooms with ensuites. 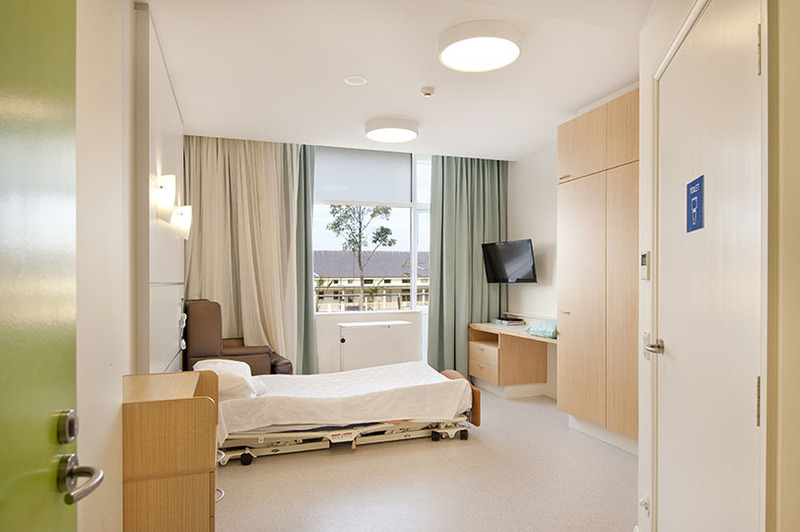 The new wing boasts a servery and dirty and clean utility rooms, lounge and dining area, with exclusive access to a secure high care garden. 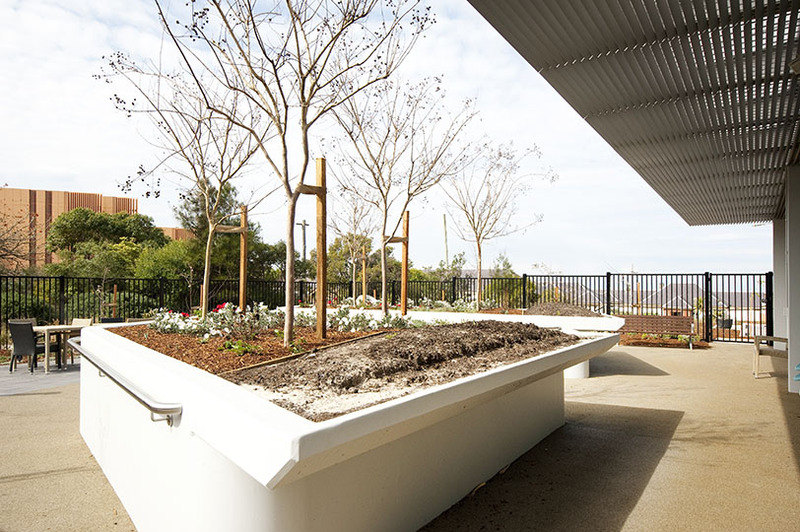 The garden is well planted and provides areas for the residents to garden, as well as enjoy the atmosphere of the running water feature. 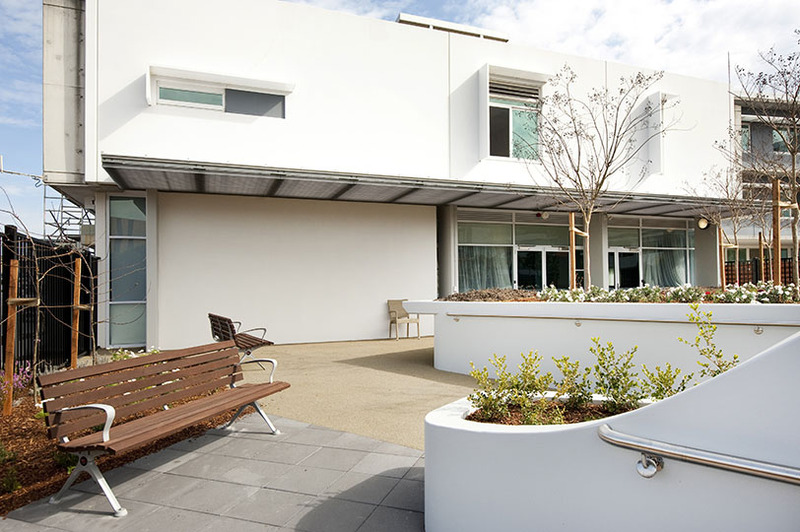 An underutilised existing lounge room on level two of this wing, with uninterrupted views of the golf course and ocean, was converted into a premium bedroom to take full advantage of the views on offer. 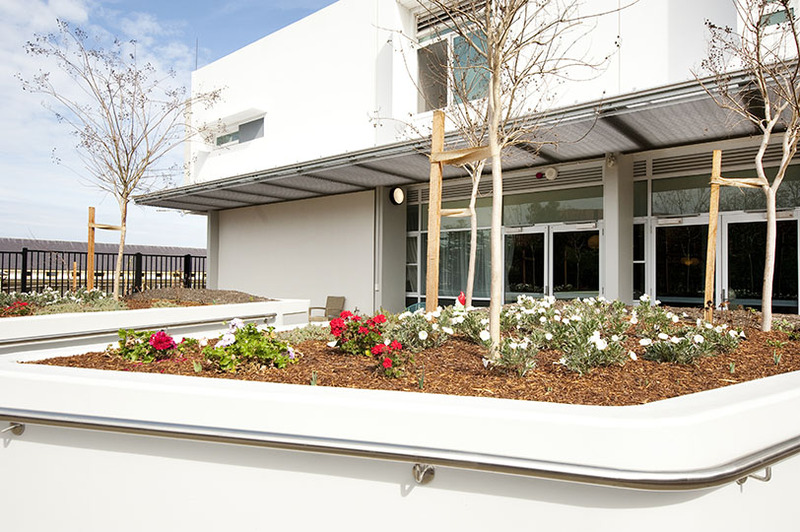 The basement car parking spaces were reduced to create new staff amenities and new storage areas. With this in mind, the existing driveway and entrance to the old administration wing was extended to create a new carpark. 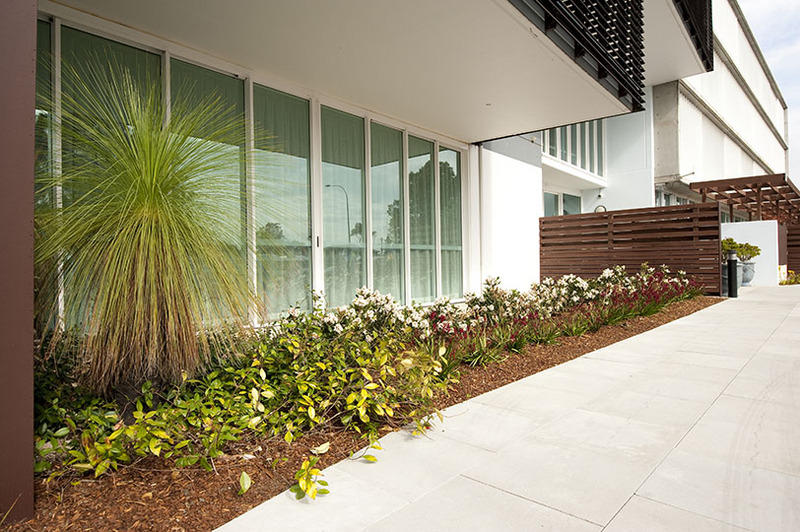 The existing grassed areas have been converted into native planting which surround the carpark. 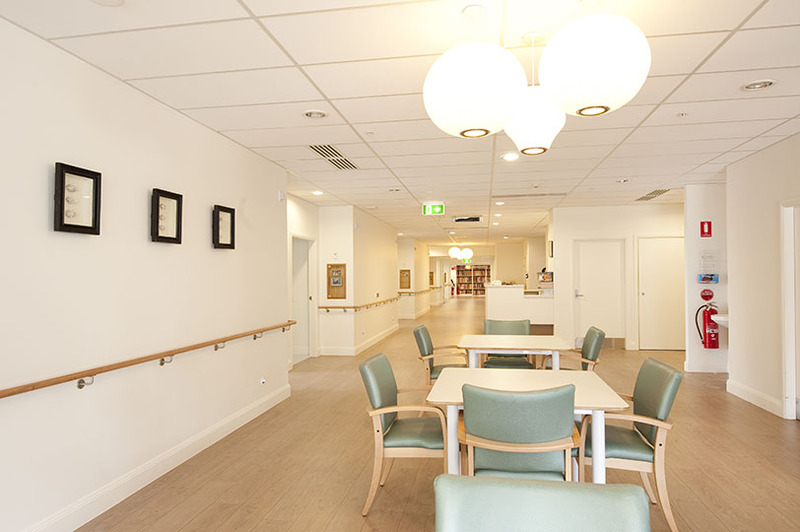 The front entrance along Anzac Parade was also refurbished with designer wall paper and new lighting to the reception area. 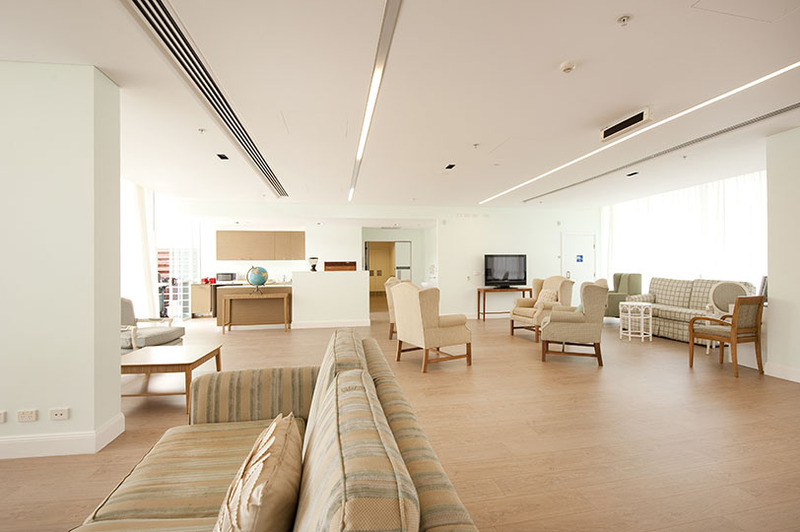 Upon completion of these new works, the higher care residents were relocated to the new wing and Grindley commenced updating the level one areas. New timber look vinyl was laid to match the ground floor and all rooms were refurbished. The existing dining area has been lightened with a new full height glazed window that opens out into a new architectural balcony creating a wonderful outdoor space for residents to enjoy.